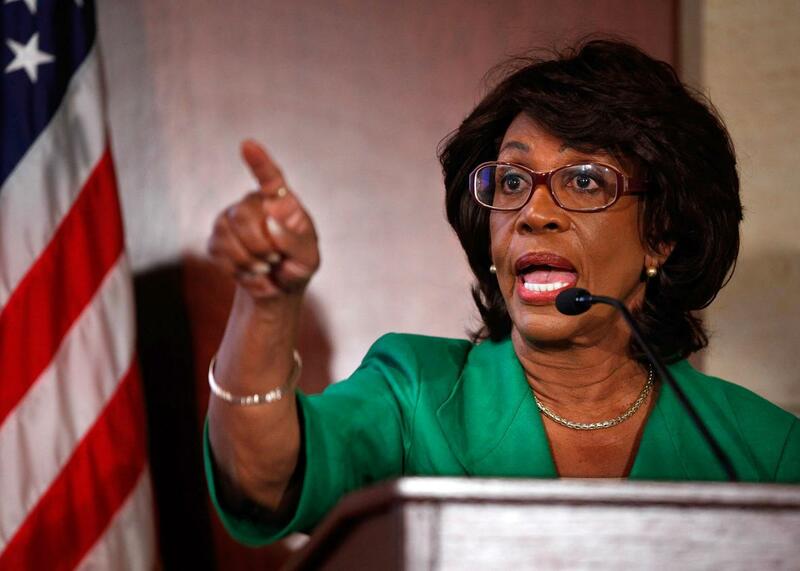 Rep. Maxine Waters learns what “throwing shade” is, is giddy about her internet fame. Maxine Waters loves her young fans. When Donald Trump and BFF Bill O’Reilly do things that make progressives angry, there’s little we can do about it. The election is over. We’ve already never watched The O’Reilly Factor, so there’s no way to boycott it. We can tweet and write blogs about them, but the chances of them reading our missives are slim. That’s how Waters’ relatable done-ness with political niceties became the meme the anti-Trump school needed. While Democratic leaders Nancy Pelosi and Chuck Schumer make chummy jokes about pens, Waters has loudly refused to legitimize Trump’s leadership, calling him a “so-called president” in an interview with the Associated Press. “I don’t see myself meeting with him, sitting down with him, believing anything he would say, or even respecting anything he would say,” she continued. Elle’s R. Eric Thomas has done an estimable job chronicling Waters’ ascendance to niche pop-culture icon, with pieces like “You Will Never, in Your Entire Life, Get the Best of Maxine Waters,” “Maxine Waters Is Back and She’s Not Here to Play,” and his original, “Congresswoman Maxine Waters Will Read You Now.” Some have argued that straight white progressives are outsourcing their emotional responses to Trump onto a gif of a real-life black woman, making her into a kind of caricatured mascot for their movement and appropriating a phrase (throwing shade) that originated in black gay culture. In a NowThis video published on Friday, Waters expands on her relationship with young admirers.